comments: Elvis And Anita Wood - Who's Sorry Now. Home recording from July 4th 1958, Eddie Fadle's Home Waco. Texas. 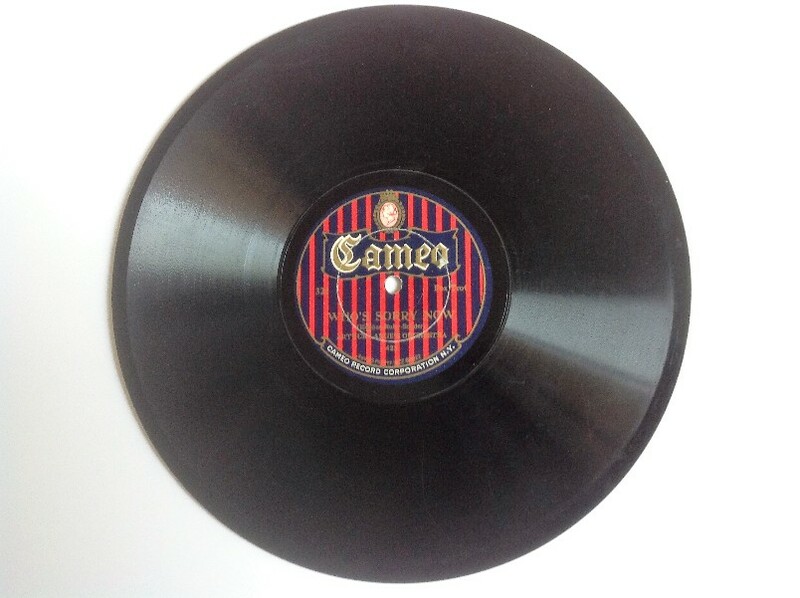 Numerous recordings of "Who's Sorry Now" were made in 1923, but the first seems to have been by Bob Thompson, made sometime in January of that year, for the Cameo label, with matrix number 399. An exact recording date cannot be found, but the Arthur Lange and His Orchestra version, made on 13 February 1923, also for Cameo, has matrix 423, whereas the Bob Thompson recording has matrix 399. Confusingly, the catalogue numbers are Cameo 350 for the Bob Thompson version and Cameo 321 for the Arthur Lange recording, so they seem to have been released in reverse order of recording. Lange's version is pureley orchestral, whereas Thompson's is a vocal rendition of the number. The unofficial release features Elvis's then girlfriend Anita Wood singing, with Elvis accompanying her on piano. The recording was made during a visit by Elvis to Eddie Fadal's home in Waco, Texas, during Elvis's early priod in the army.